PATHOGENS are micro-organisms that are transmitted in water and cause disease including the potential of death. 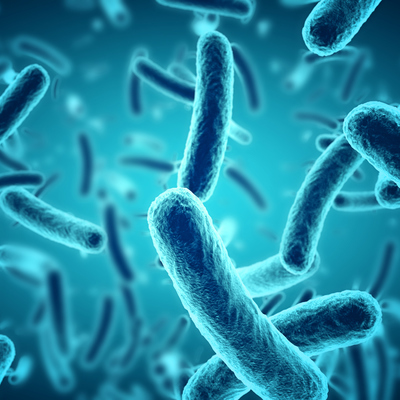 Transmission of PATHOGENS can be ingested while bathing, showering, brushing teeth, drinking water, or by eating food that has been exposed to infected water. PATHOGENS of particular concern include BACTERIA, VIRUSES and PROTOZOA. Ultra Violet Sterilization provides rapid, effective inactivation of microorganisms. When BACTERIA, VIRUSES and PROTOZOA are exposed to the germicidal wavelengths of Ultra Violet light, they are rendered incapable of reproducing and infecting. Browse our products, contact us directly or book a consultation. Heavy metals pose a serious threat to our health. Among the World Health Organizations (WHO) Top 10 chemicals of major health concerns, four of them are metal or metalloid: arsenic, cadmium, lead and mercury, and many more. Because of their toxicity, they are also listed in the National Primary Drinking Water Regulations. Long-term exposure to inorganic arsenic causes skin pigmentation change and lesions and eventually can lead to cancer. Cadmium targets mainly the kidneys to cause renal diseases and stays in our body from 10 to 35 years. 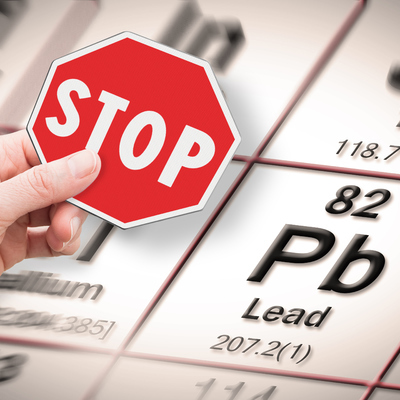 Lead has multiple targets in our body and is deposited mainly in bones and teeth. Children absorb four to five times as much lead as adults; children who ingest lead may suffer from neural diseases and anemia. 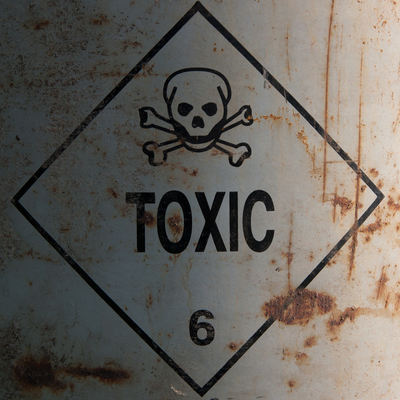 Both elemental mercury and methyl mercury are toxic. Mercury stays in the air for one year but can be stable in water sediments for millions of years. Reverse Osmosis & Nano Filtration technology are used to eliminate up to 99% of HEAVY METALS. The water molecules are able to pass through the reverse osmosis membrane while the HEAVY METALS and other contaminants are rejected to waste. Leaving you with clean water. If we are taking it, we are also drinking it: birth control, tranquilizers, painkillers, blood thinners, hormones, chemotherapy, antibiotics, veterinary drugs, cocaine, amphetamines etc... Whatever goes into us, also comes out of us, through our own biological voiding. Every time we flush the toilet the drugs we ingest are making their way back to our water taps. The excreted drugs pass right through most sewage treatment processes and end up in rivers and lakes, and then in our drinking water. Environment Canada officials told a Senate committee hearing that more than 165 individual pharmaceuticals and personal care products have been identified in water samples. 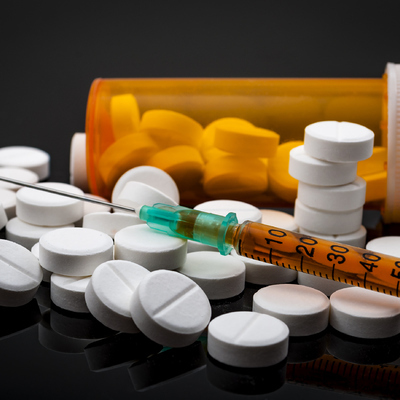 "Pharmaceuticals being consumed are going up between 10 and 15 per cent a year, here in North America due to aging baby boomers," said Environmental Toxicologist Chris Metcalfe of Trent University in Peterborough, Ontario. "So we can view this as a developing problem that will probably get worse, in terms of the amount of pharmaceuticals we can expect being discharged into the environment." Reverse Osmosis systems are the best solution available as noted by the Environmental Protection Agency and the Food and Drug Administration as reducing and removing DRUGS from our drinking water. Several studies have shown that Reverse Osmosis units are capable of removing the commonly encountered DRUGS in our drinking water. To ensure drinking water safety, a reverse osmosis system is the recommended choice to effectively remove all DRUGS from drinking water. Reverse Osmosis home water treatment systems provide the most comprehensive solutions on the market for this increasing issue. Reverse Osmosis systems are the best solution for removing TOXIC CHEMICALS from cooking and drinking water. Reduction can be present in the whole home with the installation Nano Filtration or Carbon Filtration. SEDIMENT is solid material that settles at the bottom of water. Once disturbed the sediment can lead to HIGH TURBIDITY. 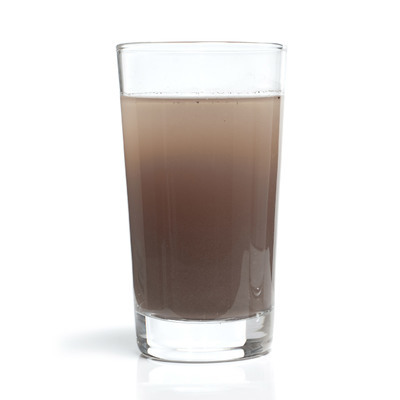 TURBIDITY refers to the cloudiness of water which provides an environment for bacteria and virus to hide behind SEDIMENT. Sediment filters are made of 4 layers of polypropylene media and are available in sizes from 5 – 50 microns. Alternatively a backwashable Nextsand whole home system will remove sediment down to 5 microns. It is suitable for well or cistern applications. An excellent pre-filter for your Ultra Violet system. Sediment filters capture sediment "dirt" prior to ultra violet sterilization stopping bacteria & virus' from hiding. For maintenance free applications we recommend a SEDIMENT back washable system, for years of sediment removal down to 5 microns. Although aesthetics including TASTE, INORGANIC COLOUR & ODOUR are generally not immediate threats to our health, consumers can easily detect them. The TASTE, INORGANIC COLOUR & ODOUR can have significant effects on perceptions of water quality, acceptability, and underlying effects of the long-term health issues with drinking unsatisfactory water. TASTE, ODOUR & INORGANIC COLOUR can be 100% removed with a whole home or point of use carbon filter or a backwashable carbon filter. ORGANIC COLOUR can be removed using a whole home tannin backwashable system.